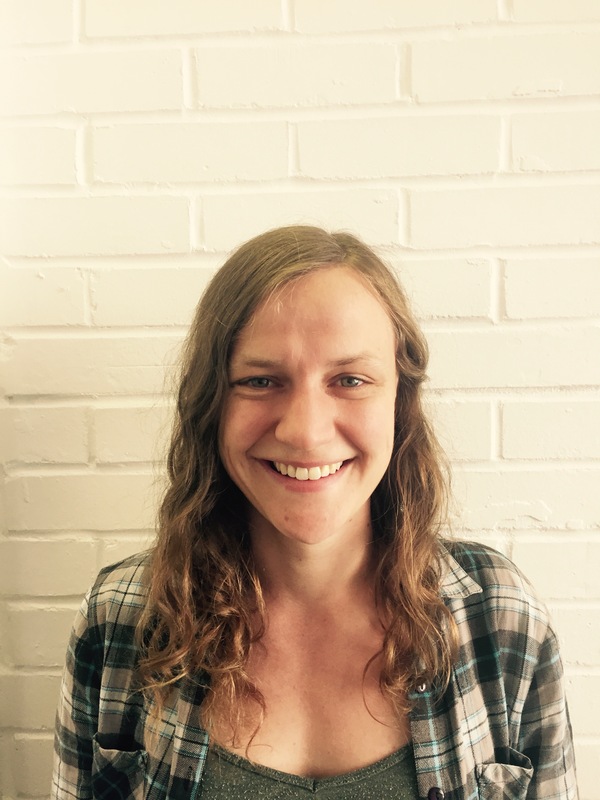 Bryony is a support worker at Wycombe Homeless Connection, a small independent charity in Buckinghamshire. Her role involves helping people avoid homelessness by fighting evictions and support resettled homeless people to stay in their accommodation. She’s also involved in running the winter night shelter each year. Bryony took part in Systems Changers, a programme run by funder Lankelly Chase to capture and harness the insights of frontline workers who have a unique vantage point on the systems around complex disadvantage. She blogs and perform poetry at slam events (which she regularly wins!) about her experience as a support worker and her words put the spotlight on the situations her client might face. It started with a couple of lightly lyrical blog posts about support work but progressed from prose to performance poetry slams. Now Bryony uses the her words to give voice to the subtle and sensitive stories she is part of through her work. In this talk she’ll share her insights at a frontline work through her performance poetry pieces and why it’s worthwhile to give frontline workers supporting individuals experiencing homelessness, mental ill-health substance misuse, offending behaviour the space to create. Bryony has been supported by The Lankelly Chase Foundation who are our Being the Story Partner. It started with a couple of lightly lyrical blog posts about support work but progressed from prose to performance poetry slams. Now Bryony uses her words to give voice to the subtle and sensitive stories she is part of through her work. In this talk she shares her insights as a frontline worker and also shows that frontline workers supporting individuals experiencing homelessness, mental ill-health substance misuse and offending behaviour need the space to create. Bryony took part in the Systems Changers programme for frontline workers run by Lankelly Chase. Lankelly Chase is a Being the Story Partner.